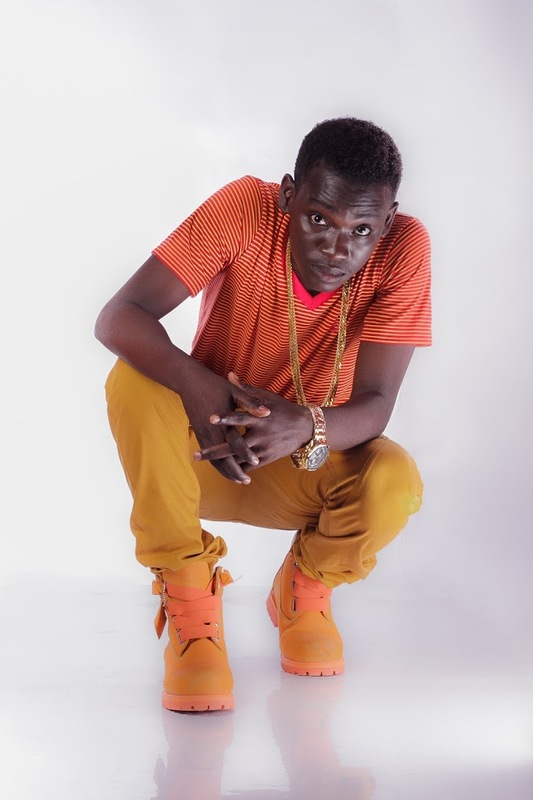 Home News Koo Ntakra releases New Promo Photos ahead of Wurewurafo video release. 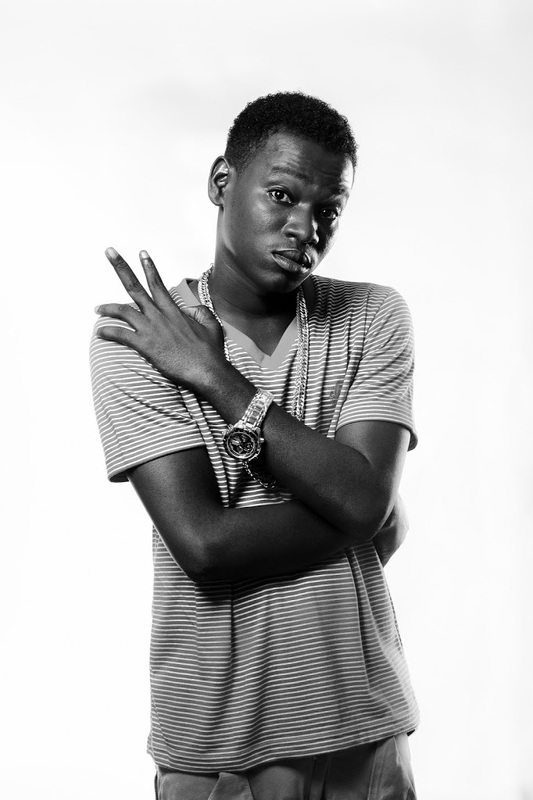 Koo Ntakra releases New Promo Photos ahead of Wurewurafo video release. 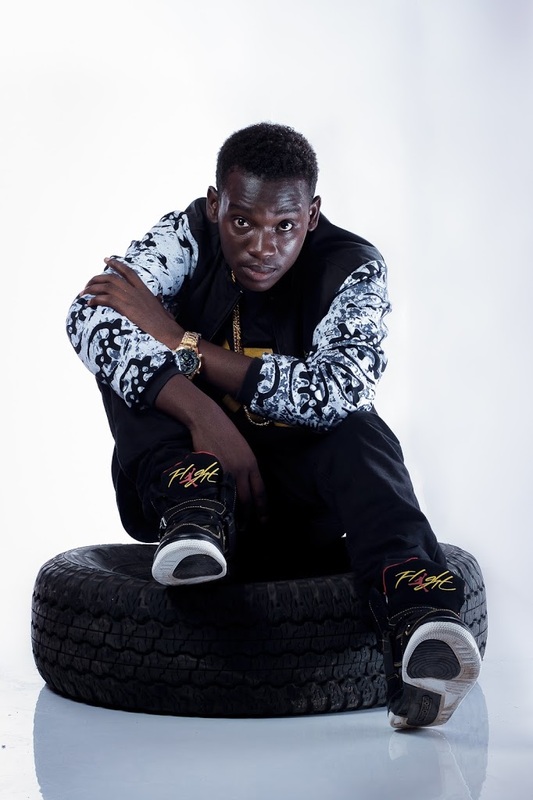 One of Ghana’s young rising rap artist Koo Ntakra has released new promo photos ahead of his highly anticipated music video release to his smashing hit ‘Wurewurafo’ which features Pope Skinny. The former Hitmaker champ and his team are set to release the video on Friday 14th August 2015 across various online blogs and websites,as well as premiere on selected television platforms. According to the team,the move to release these new promo photos is to keep the artist brand look active and maintain his image across various platforms,as well as usher him into his new projects to be released in the coming months,whiles also giving event organizers,promoters and bloggers new photos to work with. Previous articleGhanaian Gospel Musician Sefaaji talks about his new song ‘U Saved Me’ and why he quits Hiplife.